Please let PayPal redirect you automatically to the download page after paying. 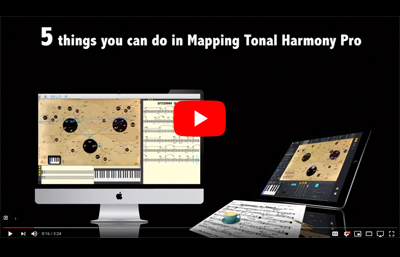 Learn all the techniques used to reharmonized any song using Mapping Tonal Harmony Pro. 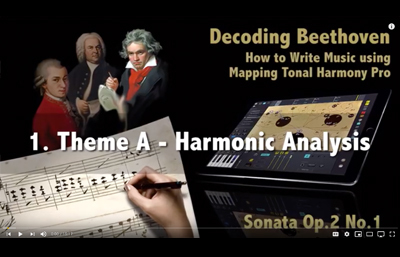 This is an extensive series with more than 20 hours of videos with in-depth analysis of the best re-harmonization techniques when writing or re-writing songs. 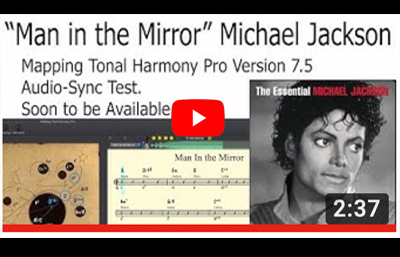 The first video shows the final arrangement we ended up with after applying all the techniques. Learn about the concepts in Mapping Tonal Harmony Pro and what critics say about it. 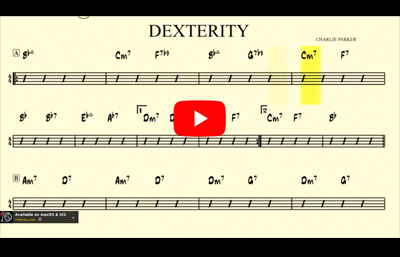 Jazz Standards Progressions, Beethoven Analyses, Kostka's Examples & more. What can you do in MTH? 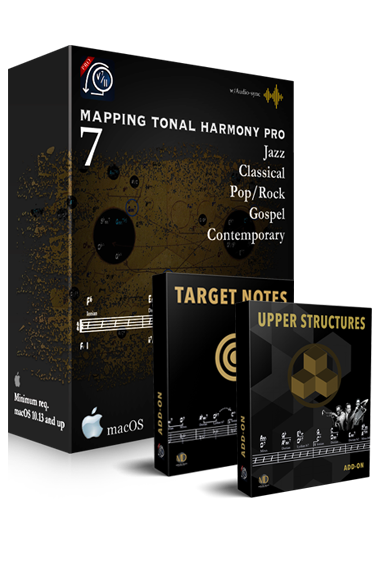 We talk about the symbols you'll find in MTH Pro 7 and what they mean. 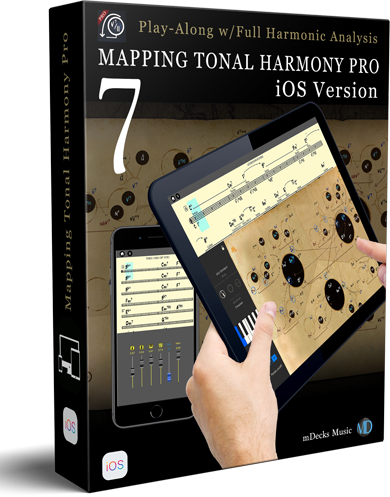 Now you can re-harmonize an entire song with the click of a button in MTH Pro 7. 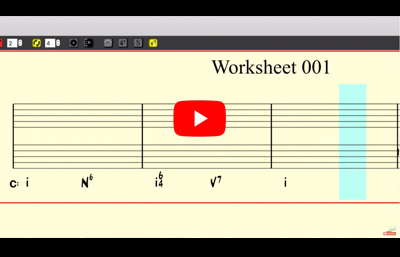 Creating 12-Key Workouts to practice and charting songs is super-easy. Create worksheets to practice or for your AP Music Theory students using traditional harmony concepts. 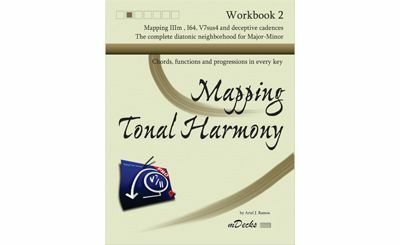 one for each level of the map, to study and practice tonal harmony like never before. We explain all the concepts you will learn using Mapping Tonal Harmony in detail. 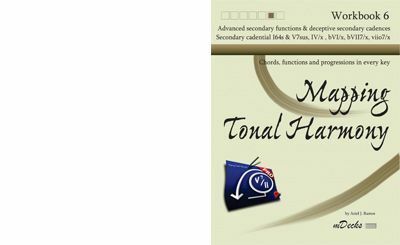 From inversions and cadences to Augmented Sixth Chords, Neapolitan Sixth and Secondary Dominants. 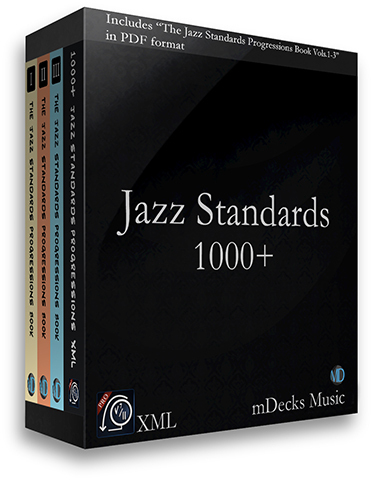 We analyze well-known Jazz Standards, discuss form, melody and harmony. 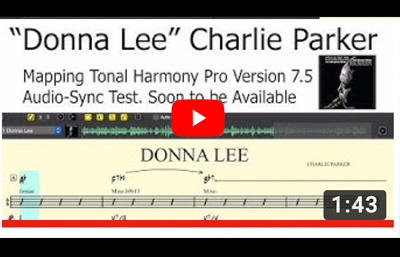 (Charlie Parker's "Scrapple from the Apple"
In-Depth analysis of classical pieces. 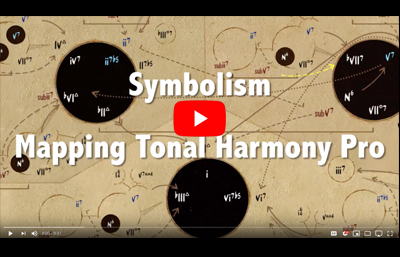 Sonata Form, motivic development, and the use of harmony in the classical period. 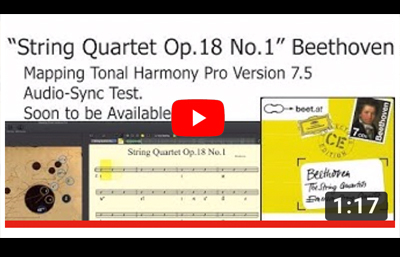 (Beethoven's "Sonata Op.2 No.1"
Seven levels of complexity, from diatonic to advanced secondary functions. 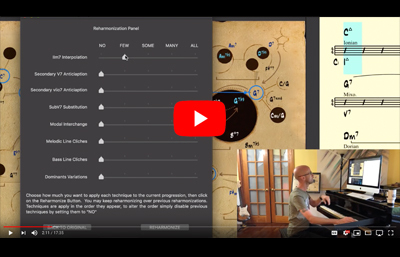 Cadence & Bass detector, with chord-scales, inversions, pedal points and modulations. 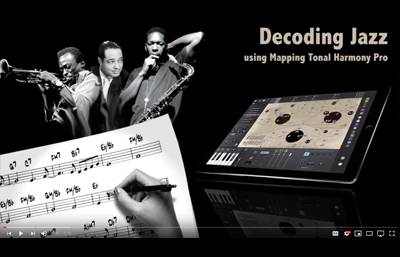 Jazz & Classical voicings and analysis available. Play-along, Audio Mode and Midi Out. 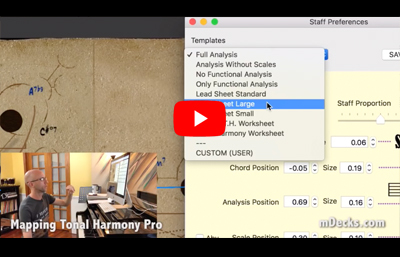 Mapping Tonal Harmony shows the Chord Progression, Harmonic Analysis, Jazz Analysis (arrows & brackets) and Chord-Scales to study harmony & reharmonization, and can be used as a Play-along to practice improvistaion. Mapping Tonal Harmony Pro 7 for macOS? 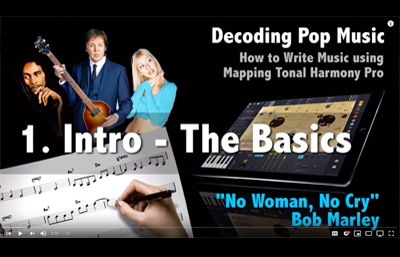 Includes plenty of videos and tutorials. 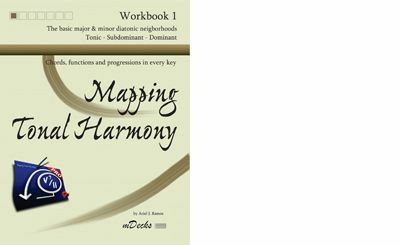 The basic major & minor diatonic neigborhoods.